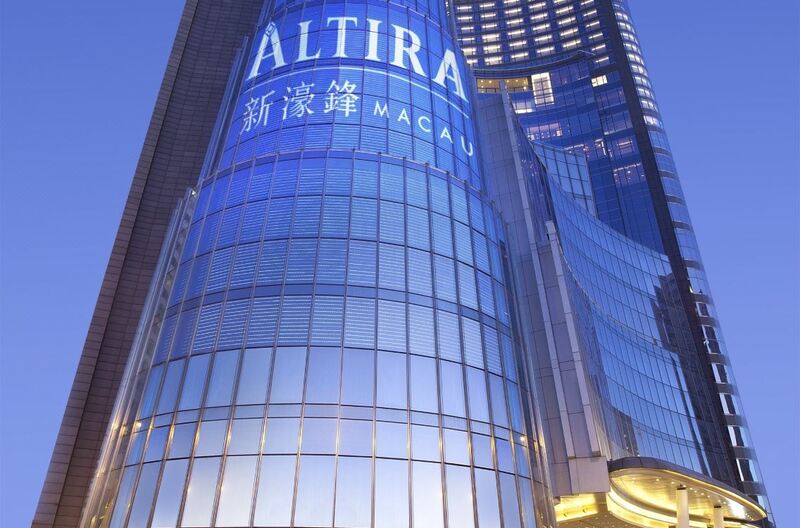 The operating entity of Melco Resorts’ Macau integrated resorts City of Dreams and Altira Macau, Melco Resorts Finance Limited, is set to conduct an international offering of senior notes to pay down debt. The new notes are proposed to be senior obligations of Melco Resorts Finance, ranking equally with all of Melco Resorts Finance’s existing and future senior indebtedness, the company said. The interest rate and other terms of the new notes will be determined at the time of pricing of the offering. In its announcement, Melco Resorts Finance Limited said proceeds from the offering will be used to make a partial repayment of the principal amount outstanding under the revolving credit facility entered into by Melco Resorts (Macau) Limited in 2015. Melco Resorts Finance, which operates City of Dreams and Altira through Melco Resorts (Macau) Limited, also provides non-casino operations to Mocha Clubs and both gaming and non-gaming services to Studio City. It is a wholly-owned subsidiary of Melco Resorts & Entertainment Limited. Moody’s has assigned a Ba2 rating to the proposed notes.